Our town and region offers something special for every visitor. The museum in Church Street, which did duty as Prince Albert’s hospital between 1954 and 1982, is a treasure trove of antiques, artefacts, fossils and memories of bygone days. Fascinating and alluring stories await the culture and history buffs. 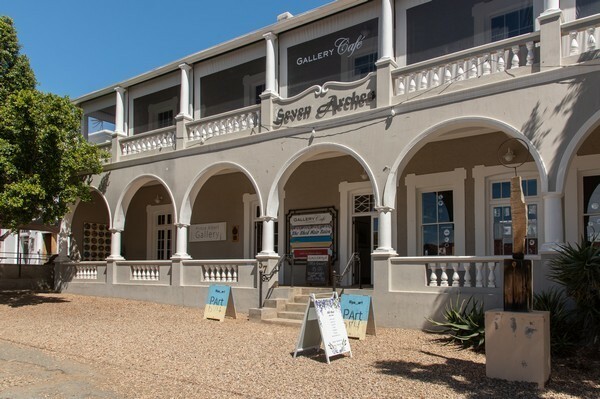 Located in Seven Arches, just opposite the Fransie Pienaar Museum, the Gallery boasts a wide variety of unique artworks from local South African artists. Apart from a visual feast, the Gallery Café up-stairs promises to delight your taste buds. 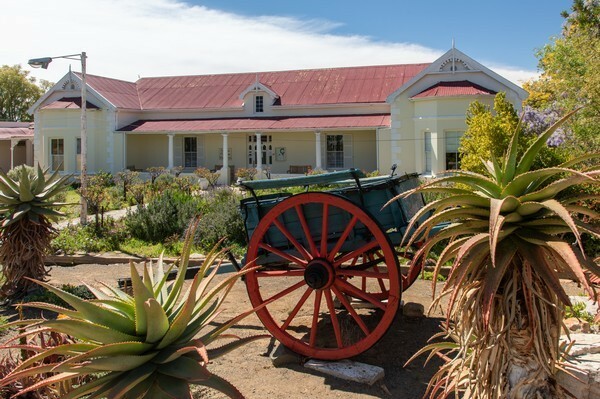 With the abundance of fresh Karoo air, starry skies and delicious local produce, Prince Albert is a place for culinary inspiration. 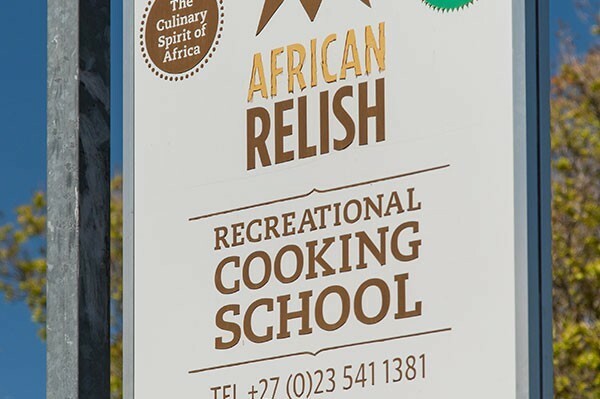 Definitely put African Relish Cooking School and Camilla’s ever-changing harvest table on your foodie radar during your visit. Gamkaskloof, also known as “Die Hel”, is must for any 4 x 4 enthusiast. A trip into the quiet isolation of Gamkaskloof makes for a very special day out. Plan your journey beforehand and remember, you’re always welcome to ask us for advice. 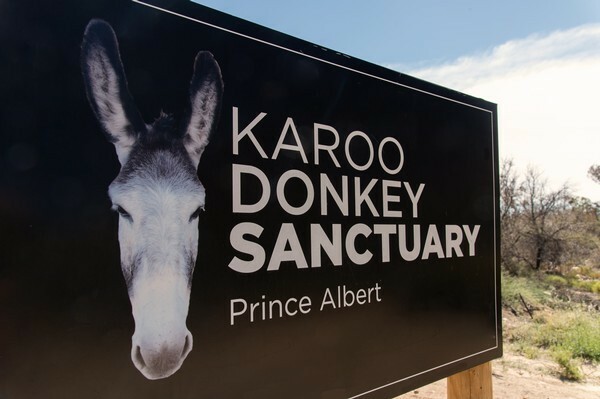 No visit to our town is complete without meeting a few friends at the Karoo Donkey Sanctuary. Recognised as the largest donkey rescue centre and sanctuary in Africa, it’ is a place where support is needed… and always appreciated. 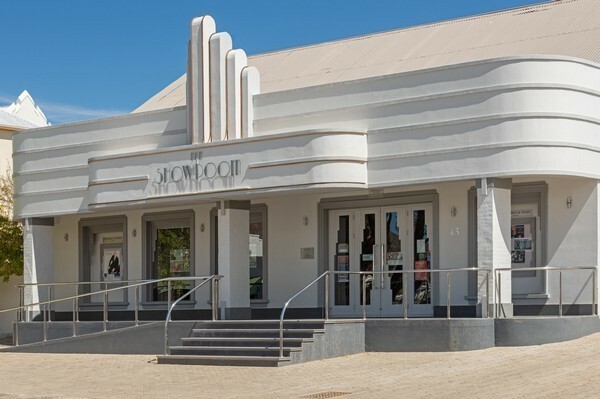 Gleaming in classic art-deco style in Church Street, the Showroom Theatre is a highlight on our list of attractions. The shows, exhibitions and performances are first-rate and the lighting and sound equipment are state-of-the-art. Be sure to keep an eye on their events calendar. Local produce from the farms in our area is a joy to discover. 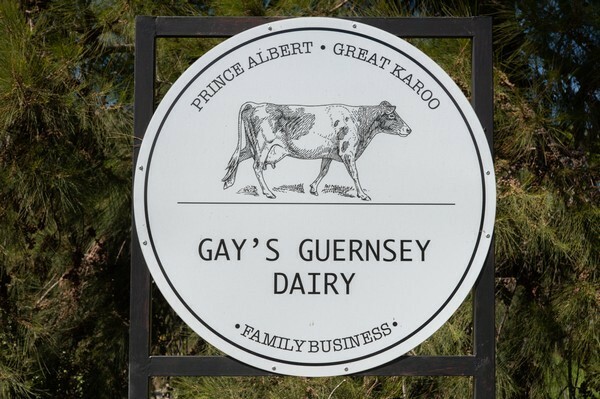 Buy some cheese at Gay’s Guernsey Dairy, or how about some olives, wine or figs? Put O for Olive, Prince Albert Olives, Bergwater Vineyards, Fernkloof Wine Estate and Reiersvlei Winery on your to-do list. 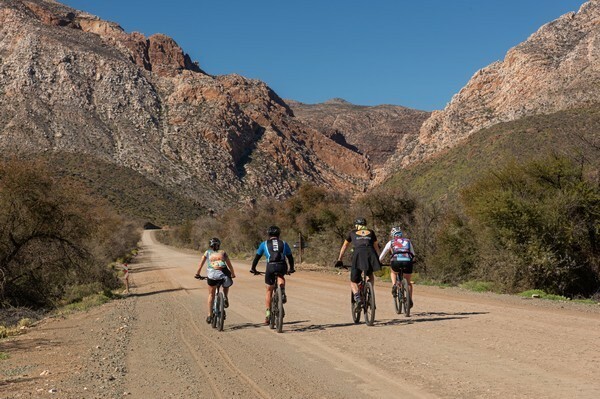 Hire a bicycle for laid-back rides through the town, bring your mountain bike and take on the Swartberg Pass or “Die Hel”, or get some dust on your hiking boots. 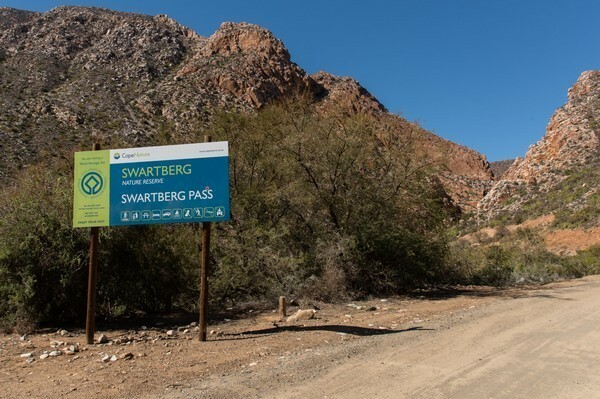 Prince Albert offers ample opportunities to explore the beauty of the Karoo.